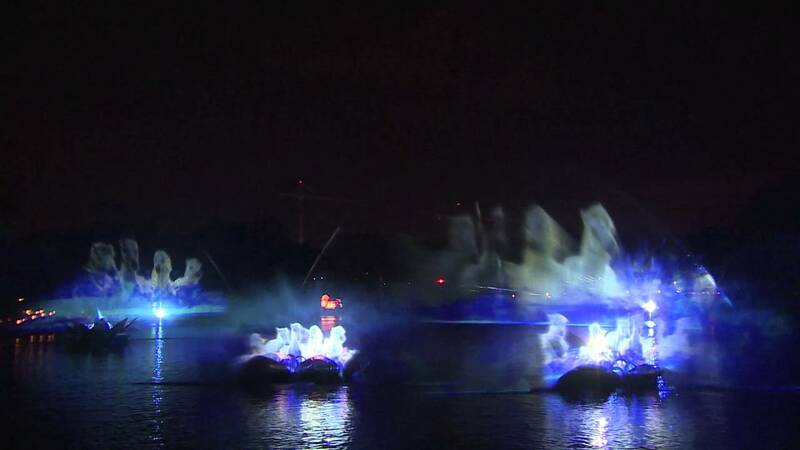 Jul 15, 2014 in "Rivers of Light"
Construction permits have just been filed for 'Rivers of Light' construction at Disney's Animal Kingdom suggesting there will be at least two viewing areas for the water based show. 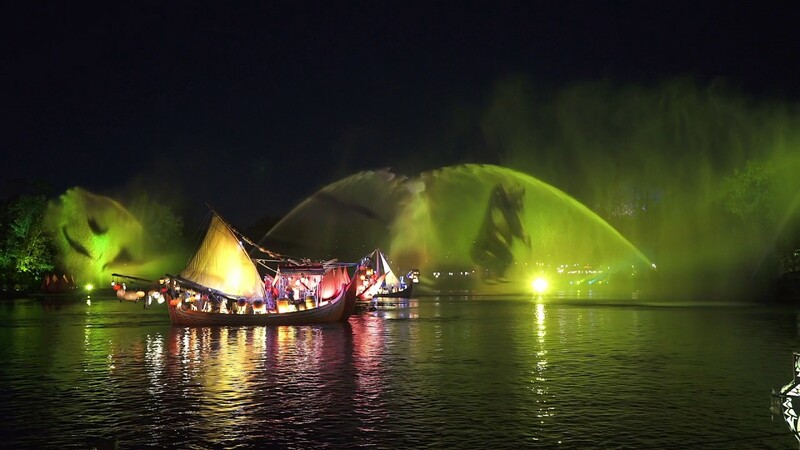 Information released so far on the new nighttime show has been limited, with Disney so far only saying, "Rivers of Light promises to be an innovative show unlike anything ever seen in Disney Parks, combining live music, floating lanterns, water screens and swirling animal imagery. The show will magically come to life on the broad, natural stage of the Discovery River, between Discovery Island and Expedition Everest, delighting our guests and truly capping off a full day of adventures at Disney’s Animal Kingdom". Rivers of Light is expected to open in March 2016.